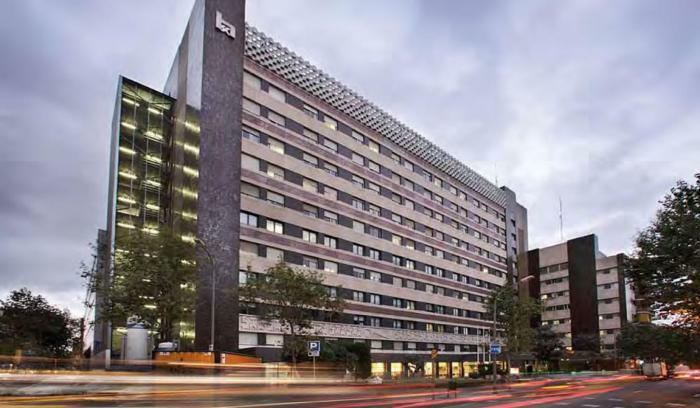 Some of our guests and their loved ones choose U232 Hotel for its proximity to Barcelona’s leading hospital centers and health clinics, like the Hospital Clínic, the Universitari Sagrat Cor Hospital, the Barraquer Clinic, and the Corachán Clinic. Barcelona’s U232 Hotel offers triple rooms, adjoining rooms, suites, and rooms specially equipped to accommodate disabled persons. The Hotel’s rooms feature everything you need to make sure your stay is as comfortable and easy as can be, both before and after your treatment at a nearby health facility. Hospital Clínic (Villarroel 170) is U232 Hotel’s closest health facility. The Hospital Clinic is the city’s teaching hospital par excellence, offering virtually every medical and surgical treatment, and engaging in cutting-edge research and top-notch training. 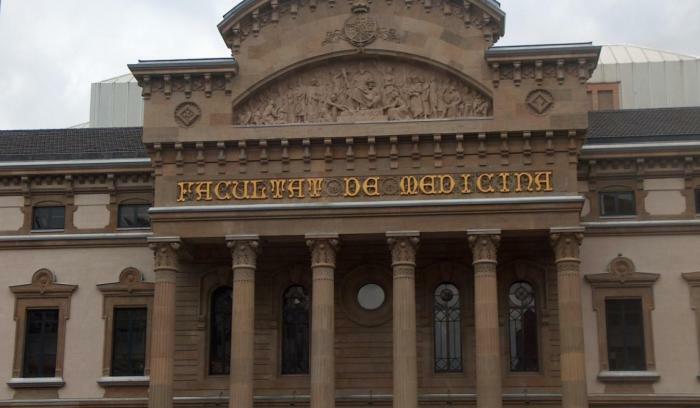 The Universitari Sagrat Cor Hospital (Viladomat 288) was established in the 1960s and is also accredited as a teaching hospital by the University of Barcelona’s Faculty of Medicine, training many qualified physicians and medical residents. 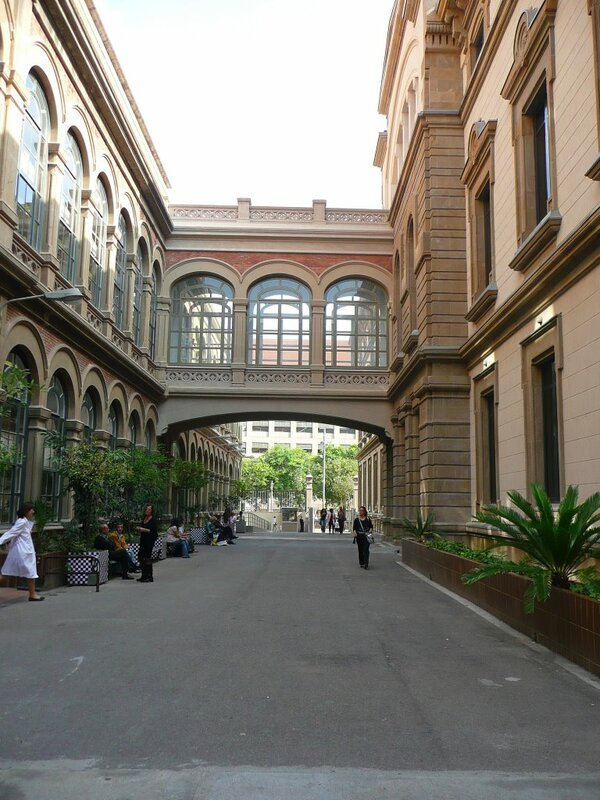 The Barraquer Opthamology Clinic (Muntaner 314) specializing in ocular surgery, was established in 1941. Since its founding, it has been served as one of the city’s premier eye clinics. The Corachán Clinic (Buïgas 19) is a hospital with a team of highly qualified health professionals, as well as facilities featuring the most cutting-edge equipment and technologies. The Clinic offers a wide range of medical services, including surgery, emergency care, and an intensive care unit. U232 Hotel is the closest hotel in the city to the neighborhood’s famous Hospital Clínic, a health center founded in 1906 and which now enjoys wide renown on both domestic and international levels.